Below are some helpful tips that families can use to maintain academic achievement over the summer from National Teachers’ Hall of Fame inductee Dr. Rebecca Palacios, Senior Curriculum Advisor at Age of Learning. Visiting the library can help develop a love of reading and learning at an early age. In addition to thousands of books, libraries offer technology access, research areas, and fun learning activities. More than 8,000 public libraries nationwide make ABCmouse.com available for families to use on site at no cost. 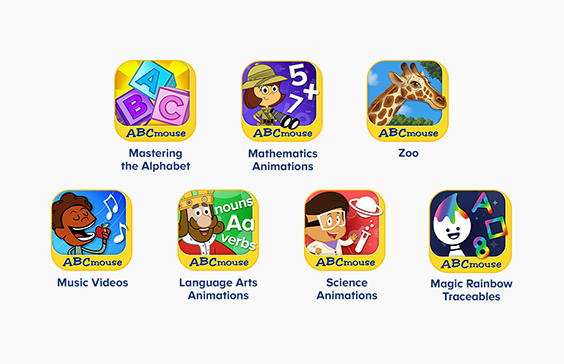 Families get full access to the more than 10,000 ABCmouse Learning Activities, including books, songs, puzzles, and games that encompass key academic subjects. Patrons in some areas, including the San Francisco Bay Area and Detroit can also check out ABCmouse accounts from their local library to use at home through the Bring Learning to All initiative. A 2004 American Academy of Arts and Sciences study concluded that children should read at least 4 to 5 books over the summer break to prevent summer learning loss. Research shows that books that are “just right”for children–those that aren’t frustratingly hard or too easy–make the best learning experiences. 1. Talk to your child about words in the book that rhyme or begin with the same letter. 2. Ask your child questions about what is happening in the story as you’re reading. 3. Discuss the book’s characters: their names, appearance, feelings, and actions. 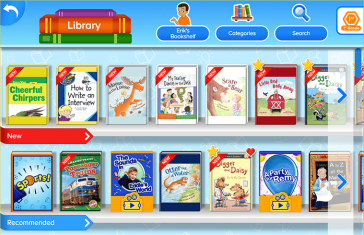 With thousands of books to choose from, ABCmouse provides rich reading experiences for children in preschool through 2nd grade at their listening-comprehension or independent reading level. Whether you’re on a plane, at the park, or in a store, every outing can be a learning opportunity! Ask questions and show kids different colors, shapes, words, and numbers in the world around them. Listening and singing along to music is also a wonderful way for children to learn about the world around them and build a rich vocabulary. You can now access 175 ABCmouse children’s songs, including a special summer playlist that teaches the alphabet, numbers and operations, shapes, colors, and geography, on major streaming platforms such as Spotify, Google Play, and Pandora. Children can sing along to “The Letter S Song, “The Statue of Liberty,” “Five Little Monkeys,” and more. 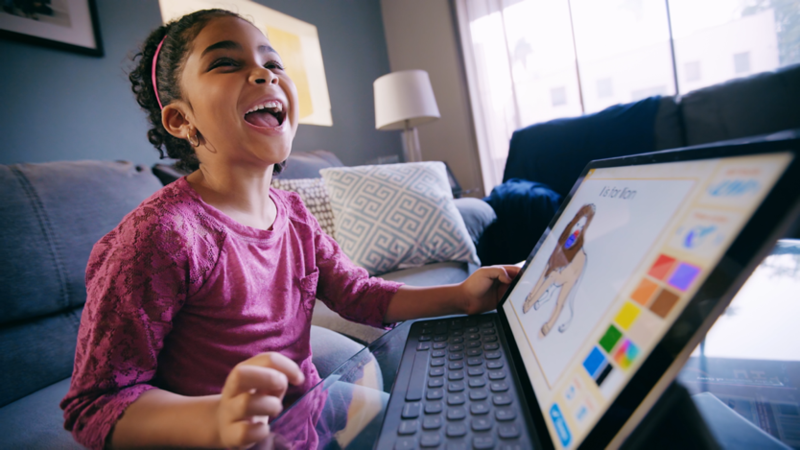 Families can also download seven ABCmouse apps that offer ABCmouse content for offline use, making ABCmouse even easier for families to access—no matter where they go. A recent research study showed that students who regularly used ABCmouse for at least 70 minutes per week over the summer demonstrated literacy gains equivalent to one month of academic instruction! These gains were sustained well into the following school year. Invest in summer learning today and reap benefits for your children this fall, and in all school years ahead.